Well, it's officially the new year! This past year I really started trying to write more informative posts where readers can learn how to do several makeup looks using a certain palette or product, or where they can get beauty inspiration for their next event. These sorts of posts have been quite popular on Pinterest and here on Brikasia, and they're also my favorite kinds of post to write and photograph. 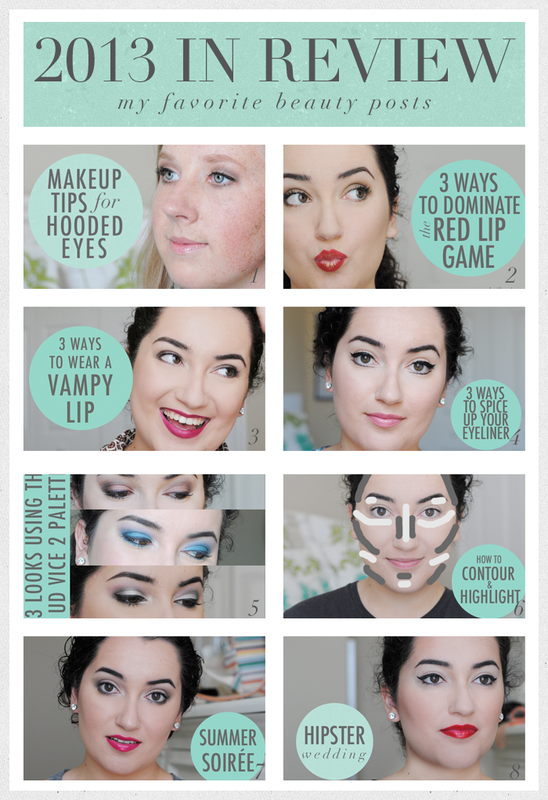 Here are eight of my favorite beauty posts! Our specialized skin clinic in Delhi offers all kinds of aesthetic and cosmetic treatments.